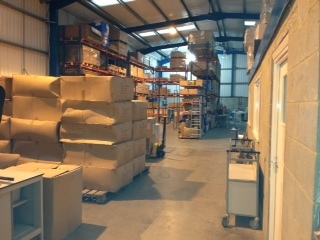 With over 40 years’ experience in manufacturing high specification bags, pouches and delivery satchels Linnells Mailroom Supplies are the trade industry’s preferred choice to use to produce their products and equipment. 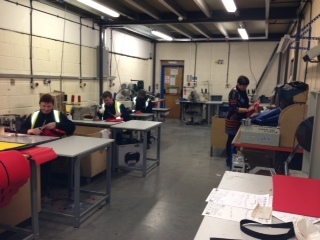 At our UK facility we have the experience and ability to provide all cutting, sewing, welding, and printing functions of producing our bag, pouch and satchel range of products. All work is handled by our experienced staff and is produced via our ISO 9002 and 14001 British quality standards program. 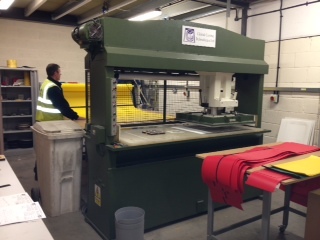 Currently, approximately 70% of the products produced by our Company is bespoke manufactured whether it be fabric based for bags and pouches or fabricated from steel or wood for sort units, trolleys or mailroom design and installation. In all aspects of our working correspondence, our customers will work closely with an experienced representative of our Company who will offer various ideas and solutions to the customers’ requirements, our knowledge base spans throughout various industries and continents which we will draw upon when servicing our customers needs. 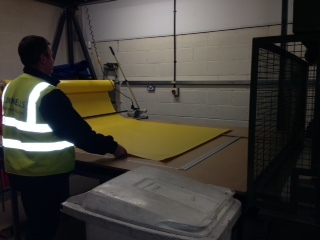 Key stages of the custom design process also take place at our UK River Road factory. We take a hands-on approach when creating our bespoke plans, these are usually completed by our senior sales director Michael Linnell Jnr. 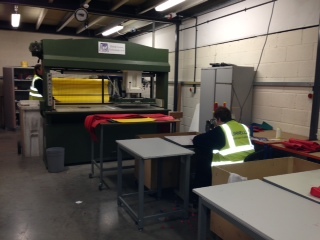 In most instances he will often use a CAD facility to aid in achieving a final design or sample.  Linnells Mailroom Supplies provide the quickest lead times to delivery from order acknowledgement, this is due to our large stock range and established manufacturing process and flexibility, we are specialists in manufacturing of quality products.